The Anguilla News was published from 1995, starting one week after Hurricane Luis, until 2005. Issues were published at least once per month, often twice per month. 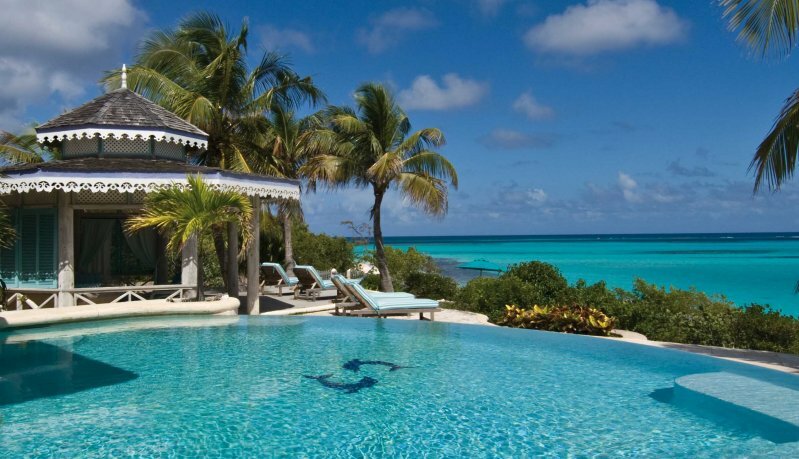 This page will link you to every issue of the Bob Green's Anguilla News, including translations into Italian, German and French. Regardless of which date you select, each issue has a link near the bottom to the previous issue. To browse through the hundreds of photographs in this site, click here. 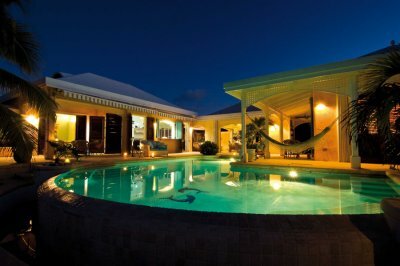 At the time these news reports were written, our goal was to link to every Anguilla-related web page on the Internet. Now of course, that would be impossible. So do not be surprised if many of the links no longer work. My old email address, bgreen@news.ai, has been shut down because it received 600 spams per day. Click here to get my current email address. 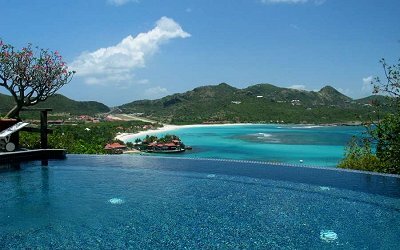 Anguilla is a small island in the Caribbean, home to many incredible beaches, such as Meads Bay and Shoal Bay. Bellamare offers seclusion and quiet in a setting where the line is blurred between indoor and out. Breezes flow from space to space and shade abounds as a result of the lush tropical gardens. 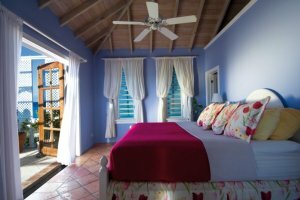 Each room is designed with relaxation in mind and finished with Caribbean flare. Move easily from bedside to poolside as the property layout is centered round a main infinity pool that blends seamlessly with the horizon. Leave your watch at home and let the sunsets dictate your schedule at Villa Bellamare. 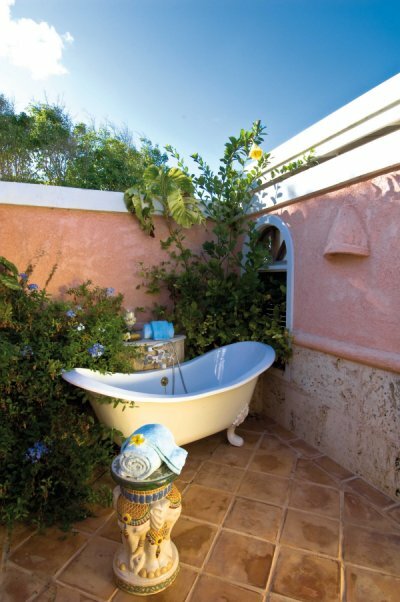 Villa Bellamare offers beach-goers three luxury bedroom suites, featuring large private bath gardens, with unparalleled beach access right outside the back gate. The Bellamare web site. And ten minutes away by small plane is our Azu villa in St Barth that is totally secluded and private, but walking distance to everything in St Jean, and with unbelievable views. 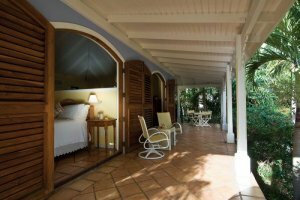 We now live in an apartment at Sandy Hill Club in Anguilla. We still eat Anguilla desserts. Our friends Luciano and Adelina are selling their house on the waterfront adjacent to Sandy Hill Club. We don't get out and about as often as before. During the years that the Anguilla news was published, it included hundreds and hundreds of photographs. If you want a quick taste of Anguilla, go to the random photo generator. Many photos come with a link to a story that explains the photo.